Our corporate partners receive benefits ranging from public recognition and marketing to opportunities to serve alongside team members during volunteer events. View a sample benefits summary. 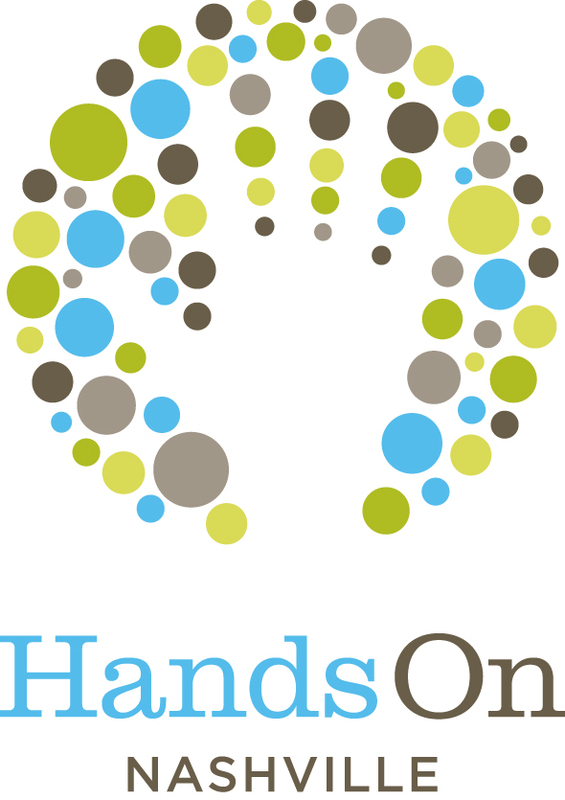 Contact Hands On Nashville to learn more about event and agency sponsorship opportunities.